At Longnecker Fertilizers LLC we're always thinking about how we can give as much value as possible to our customers. Recently we were talking about how we could push beyond what any other provider is doing to serve their customers, and from that discussion arose the idea of a mobile application to put the power of knowledge into our customers hands. 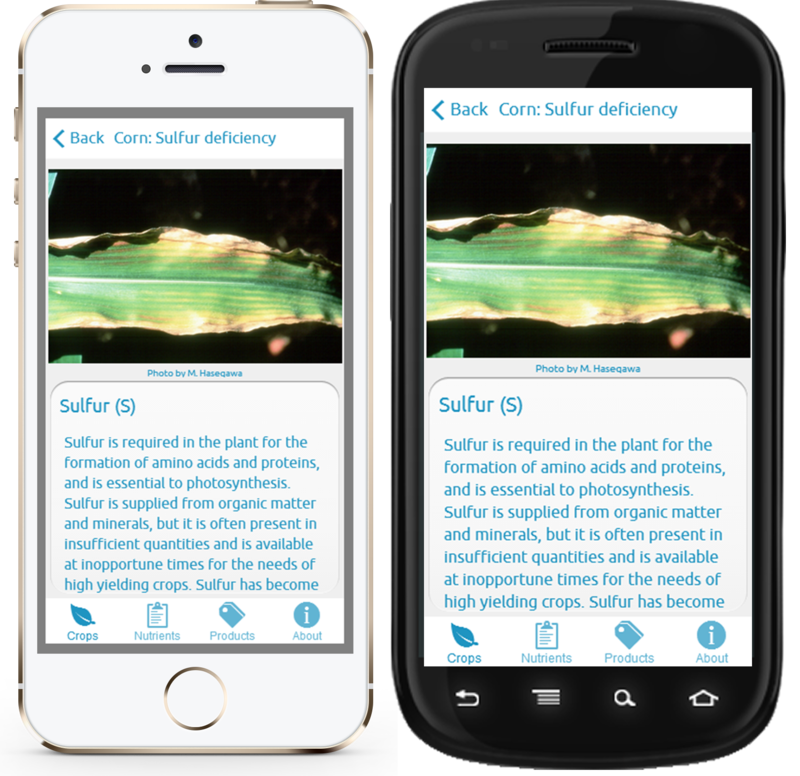 The Longnecker Fertilizers LLC mobile application for both Apple and Android devices gives our customers multiple ways to address crop nutrient deficiencies they might be seeing in their fields. 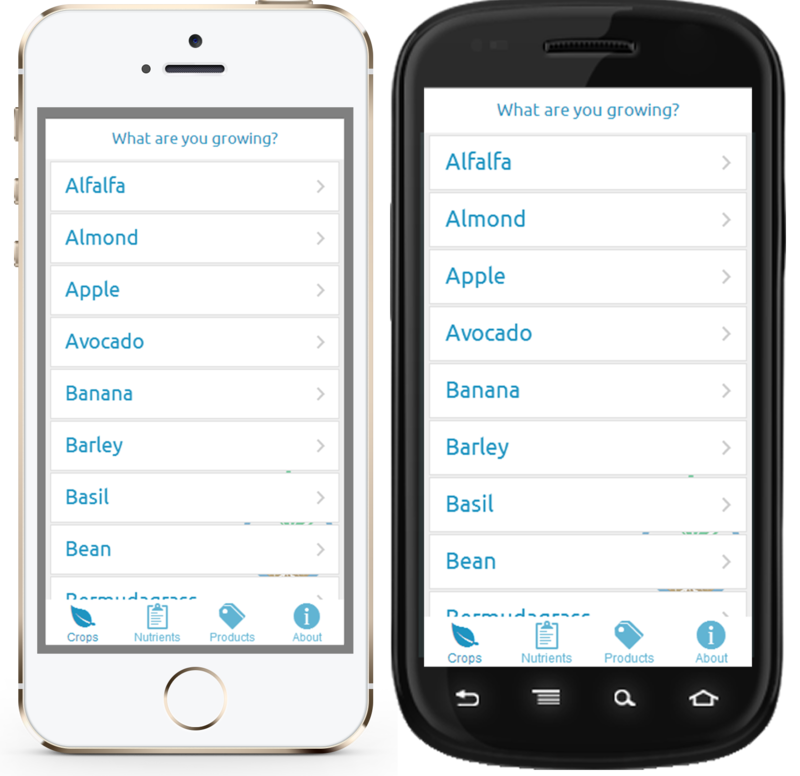 If a crop is showing signs of an issue, the app will allow customers to select the crop being grown and then view photos of the crop with various nutrient deficiencies to match what is being seen in the field. Once the deficiency has been identified, information about products for treatment is available. We want our customers to be in control of the health of their crops, and to learn about solutions available with Longnecker Fertilizers LLC for treating the issue. We're always here to help, and this mobile app is another way we can provide maximum value and service to our customers. Longnecker Fertilizers LLC is your trusted advisor and dedicated partner in pursuing the best products for each individual growers needs. Sign up for the occasional email newsletter filled with relevant content about applicable products and getting great yields. Copyright 2017 Longnecker Fertilizers, LLC.